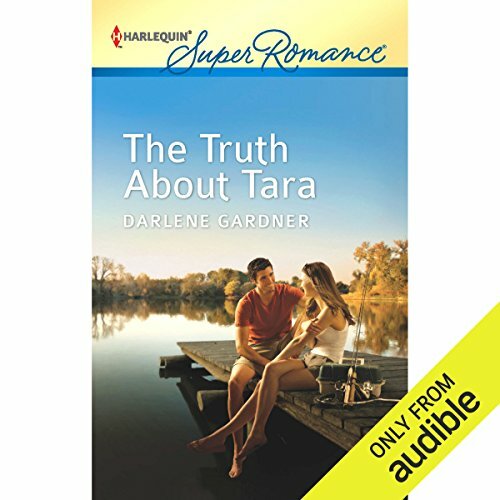 Showing results by author "Darlene Gardner"
The odds are about a million to one. But after 11 years, P.I. Maria DiMarco jumps at the possibility that her brother might still be alive. 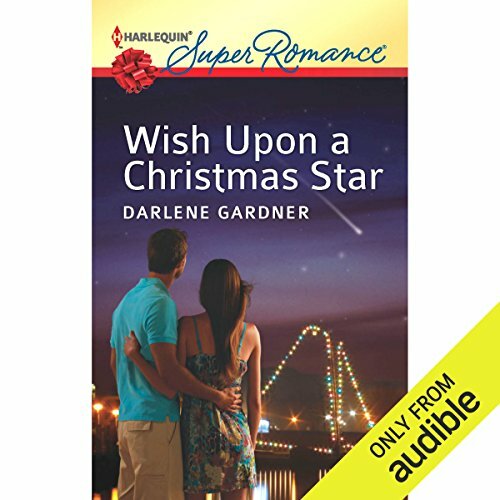 And when she makes a wish on a rare pre-Christmas shooting star, well, it could be a sign. Logan Collier doesn't think so. Not that Maria should put her trust - or hope - in her ex-love, who long ago left her heart in pieces. Yet here Logan is in Key West, helping Maria chase down leads and, like her, trying - and failing - to ignore the attraction heating up between them. Even if her search takes her nowhere, Maria isn't giving up. Not on finding her brother…or on a second chance with Logan.